Prominent & Leading Manufacturer from Bengaluru, we offer power press components, industrial press components, press components and industrial components. Supported by love of our beloved clients; we are offering Power Press Components to them and that too in large quantities. These Press Components have robust construction and are renowned for their accurate dimensions. 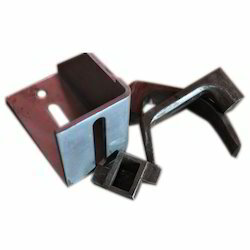 These Press Components are coated with abrasion resistant material and give excellent performance for years. 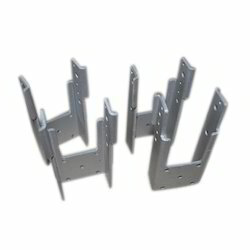 Meanwhile; we are offering these Press Components at cost effective price. Our organization is an applauded name in offering Industrial Press Components to our clients. Available in wide ranging specifications and having outstanding construction; these Press Components have high utility in industries and are able to give quality performance for years. 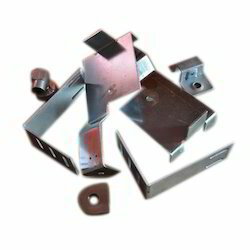 These Press Components are used for development of press, machines and other such items. Client satisfaction is our main motive and we are able to do full justification to that. Leveraging on our quality oriented professionals; we are offering Press Components in bulk quantities to our clients. 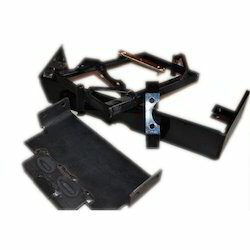 These Press Components have great strength and are engineered with perfection. 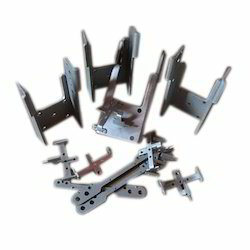 These Press Components have high tensile strength and are plated with abrasion resistant material which makes it completely resistant to effects of unknown factors. Most importantly; we are offering these Press Components at suitable price. Our organization is widely applauded in offering Industrial Components to our clients. These Press Components are reliable in their performance and are available in both customized as well as non customized options. Coating of entire range is done with the help of best quality material. 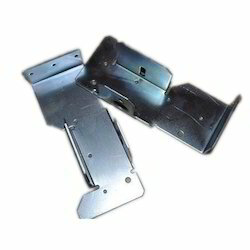 These Press Components are free from all sorts of defects and give excellent performance for years.